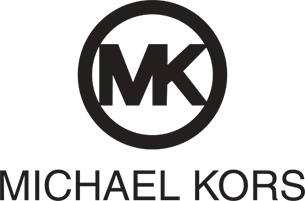 Michael Kors is a ready-to-wear and accessories designed for the modern-day jet setter. The New York fashion house is widely known for designing classic American sportswear for women. Pawn or Sell your Michael Kors Now at PawnHero.ph - Philippines' First Online Pawn Shop. Why pawn your preloved Michael Kors with PawnHero?